The 2010 Independent Publisher Book Awards (IPPY) has awarded "Selling Change, 101 Secrets for Growing Sales by Leading Change" the Gold Medal for best business book. 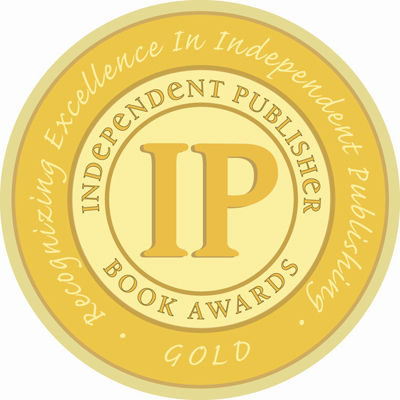 The 2010 Independent Publisher Book Awards (IPPY) has awarded "Selling Change, 101 Secrets for Growing Sales by Leading Change" the Gold Medal for best book in the business/career/sales category. 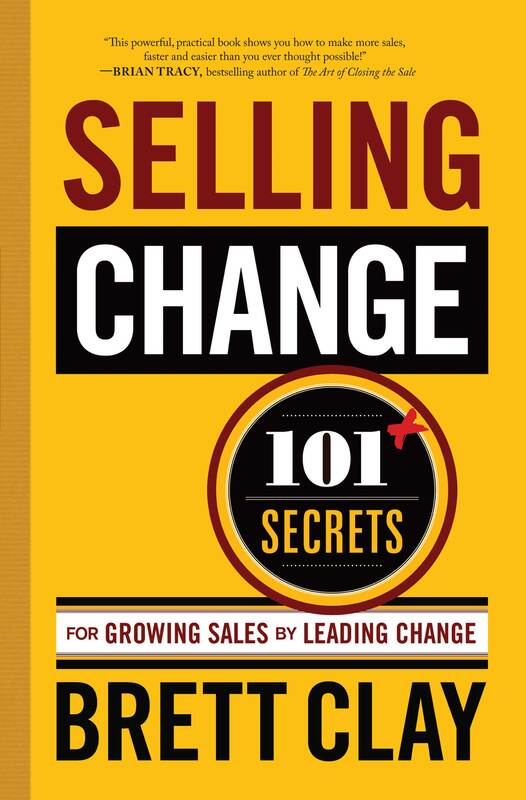 Selling Change, 101 Secrets for Growing Sales by Leading Change, by Brett Clay, Non-fiction, Hardcover, $22.95, ISBN 978-0982295236, Available wherever books are sold. Author: Brett Clay is the CEO of Change Leadership Group, LLC, a training and consulting firm specializing in the areas of change leadership and business performance acceleration. A veteran of 20 years in international sales and marketing management, most recently with Microsoft Corporation, he is an award-winning author, award-winning marketer, trainer, speaker, consultant, and business leader. Contact: Brett@SellingChange.com, 1.800.351.LEAD (5323) http://www.ChangeLeadershipGroup.com.